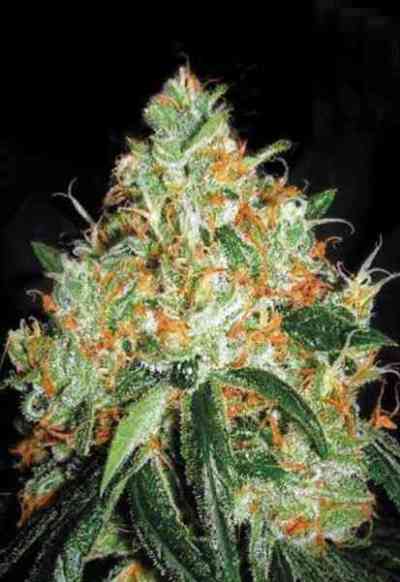 This is the most famous strain coming out of the UK. This special plant had impressively large flowers and had a very distinctive cheesy smell. The clones from this plant were therefore named Cheese. 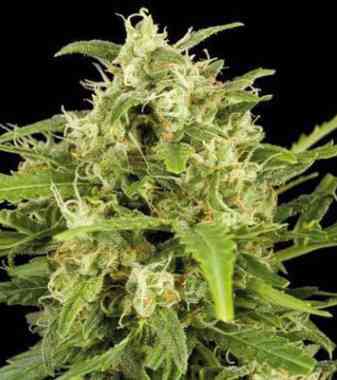 Plants grown from our feminized Cheese seeds produce fast growing, productive and stout plants with fat chunky buds that have a cheesy smell. 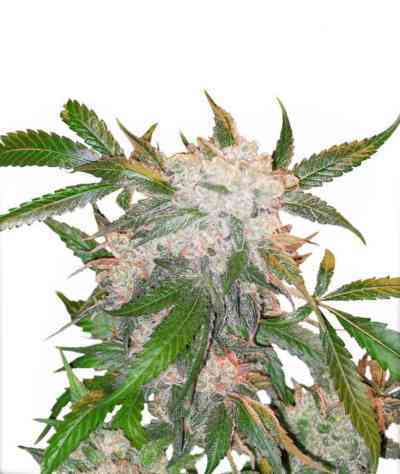 They can be harvested after the 8th week of flowering and need some additional support because of the weight of the buds that are sparkling with resin glands. 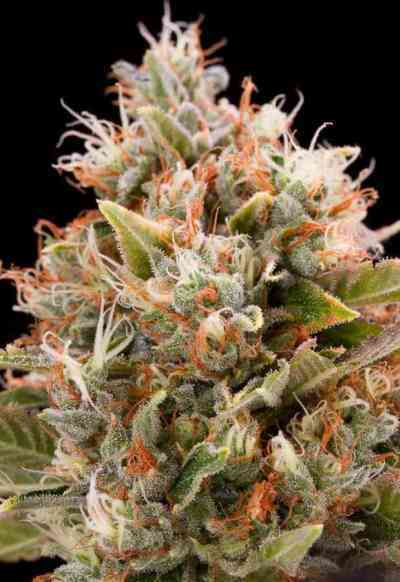 Until today Cheese is definitely one of the best skunk strains available in the world of cannabis.